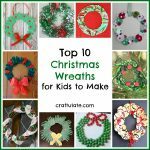 This pipe cleaner wreath craft is perfect for kids to make this Christmas! 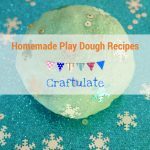 To prepare the craft, attach two green pipe cleaners together in a line by twisting the ends together. 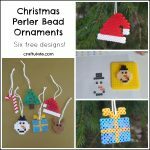 Invite your kids to thread on the jingle bells – about 3-4 per pipe cleaner. 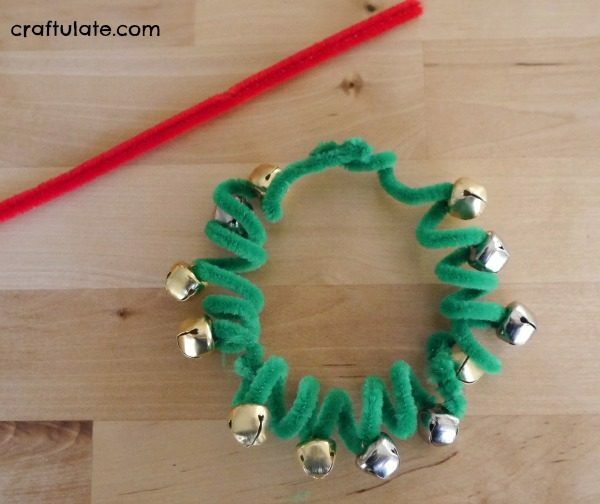 Then twist on the third green pipe cleaner and add bells to that too. Using your finger (or end of a wooden spoon), wind the pipe cleaner around to form a spiral. 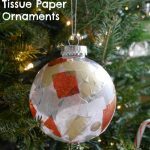 Join the ends together and this will form the top of the wreath. Even out the spirals if necessary. I think it looks best if the bells are on the outer edge of the spiral, but you and/or your children might think differently! 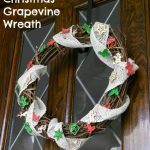 Form a bow shape from the red pipe cleaner, using one of the ends to tie around the top of the wreath. 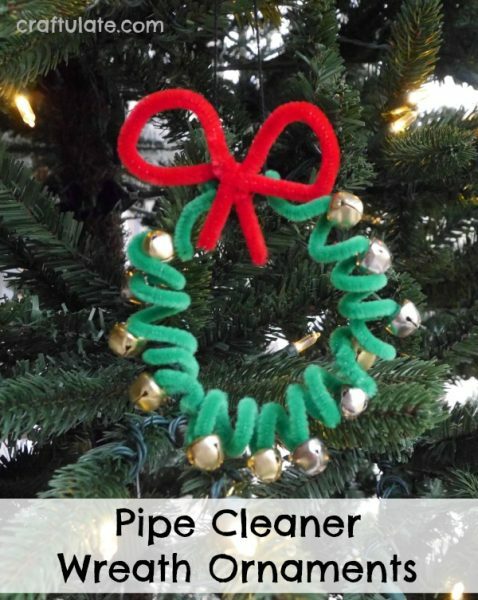 To finish, add some ribbon for hanging your new pipe cleaner wreath on the tree!